Grace Aubrey is a musician, songwriter, entrepreneur, graphic design assistant, and active listener. Currently, a freshman at the University of Alaska, Anchorage, Ms. Aubrey is earning her Bachelor of Arts degree in Music with a Minor in Entrepreneurship. She is also a 2018 UA Scholar and member of the UAA Honor’s College. She graduated from Mat-Su Central School in May 2018 with a high school diploma. Ms. Aubrey completed a Music Theory course with the University of Edinburgh and received the Modern Musicianship Capstone from Berklee School of Music. Ms. Aubrey plays a variety of instruments including piano, guitar, violin, cello, and French horn. 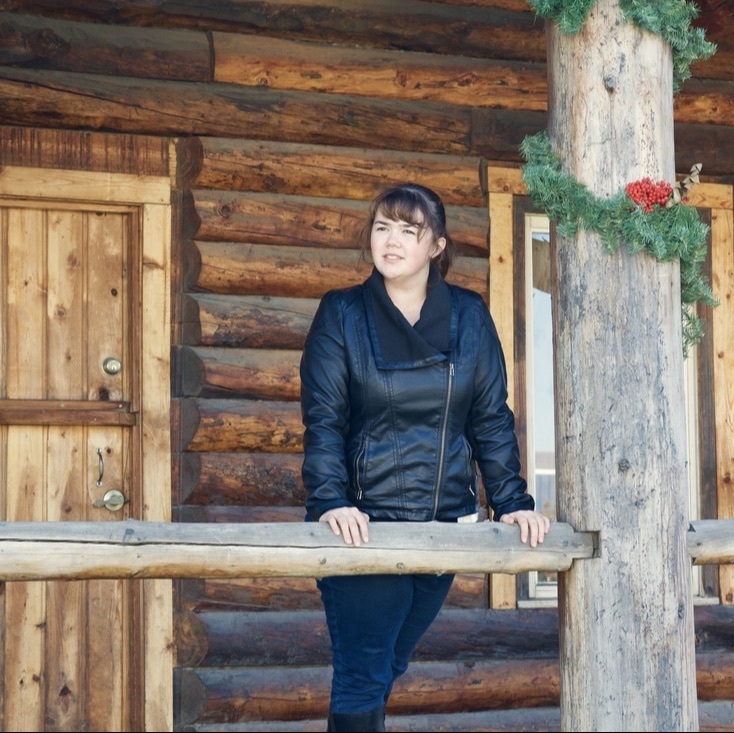 She has two summers of experience serving as a Youth Worship Leader for Eaglecrest Alaska Missions. Prior to this position, she served for two years as a Youth Worship Assistant and a member of the Youth Worship Team as a vocalist, pianist, and cellist at Farm Loop Christian Center (FLCC) and Church on the Rock, Palmer. In 2017, Ms. Aubrey was also a semi-finalist in Alaska’s Got Talent with her original song, “You Built Me Up.” A contemporary songwriter, Grace has an extensive repertoire with over thirteen completed songs, including lyrics and melody. She began her songwriting career at age eleven. At seventeen, Ms. Aubrey began her own production company, Heartbeat Harmonics, with the mission of “music to make the heart beat.” She records all her music under the Heartbeat Harmonics record label. In addition to Grace Aubrey’s entrepreneurial works as a musician, she has performed a variety of volunteer work. She served as a graphic design assistant for two years at FLCC: designing flyers, banners, posters, and logo development. From 2014-2015, Ms. Aubrey served as a Technical Intern at Miss O and Friends, where she used her graphic design skills to locate and format images into specific files for website improvement. Ms. Aubrey has also served as an Active Listener since 2014 for the website 7 Cups of Tea, an online chat hotline for people experiencing difficulty in life and needing someone to listen to them. Undergoing extensive certified training courses, Ms. Aubrey completed thirty-eight web courses to receive her active listening badge.